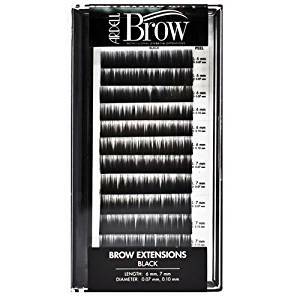 Ardell Black Brow Extensions (78178) is the perfect tool for professional make-up artists, estheticians and technicians. 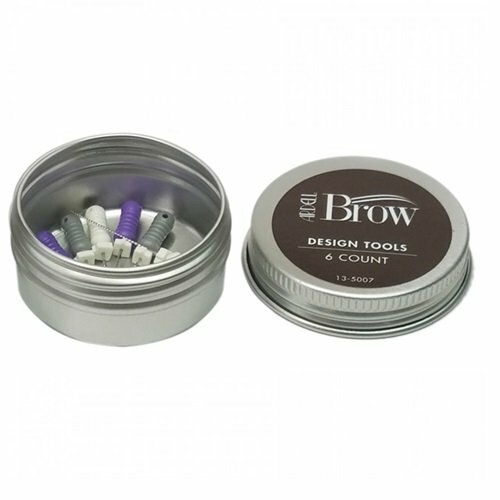 From filling in patchy areas, creating bold drama or defining a natural brow. Ardell Brow Black Adhesive 10ml / 0.34oz is a professional medical grade adhesives used with textured powders to create feather-like brow strokes. 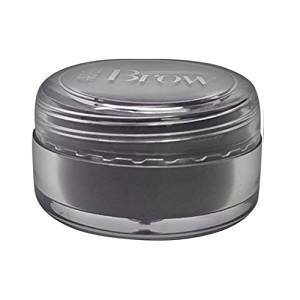 Also used to apply Ardell brow or your favorite brow extensions. Ardell Brow Clear Adhesive 10ml / 0.34oz is a professional medical grade adhesives used with textured powders to create feather-like brow strokes. Also used to apply Ardell brow or your favorite brow extensions. 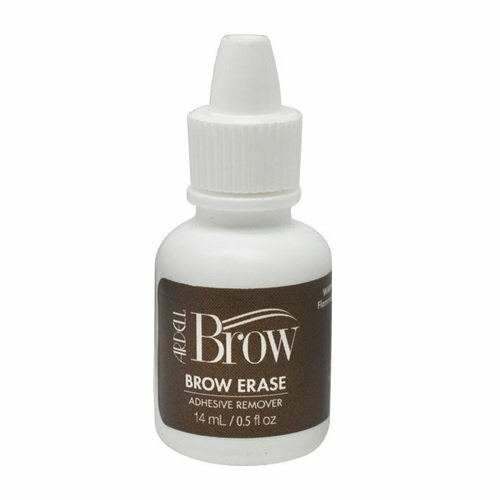 Please note Ardell Brow Clear Adhesive 10mL is currently out of stock; Item will be available again shortly. Ardell Brow Erase 14mL (78171) safely removes brow feathering and extensions. Ardell Brow Flexible Bond Adhesive 10mL / 0.34oz is a professional medical grade adhesives used with textured powders to create feather-like brow strokes. Also used to apply Ardell brow or your favorite brow extensions. 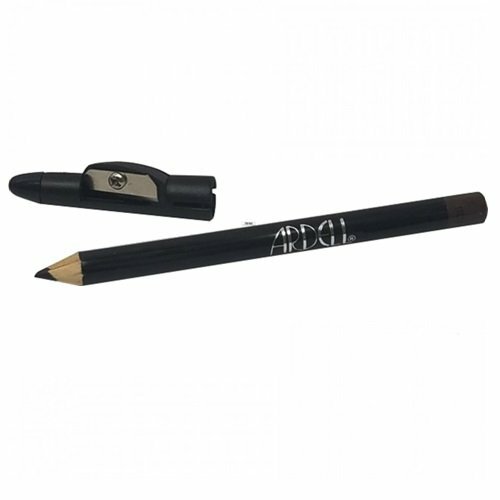 Ardell Brow Pencil (78193) creates thick lines allowing you to build color and definition. Apply heavily for a full brow or lightly for a more natural effect. Ardell Dark Brown Brow Extensions (78177) is the perfect tool for professional make-up artists, estheticians and technicians. From filling in patchy areas, creating bold drama or defining a natural brow. Ardell Dark Brown Textured Powder (78182) mix up and style to enhance your eyebrow either boyish and bushy or thin and precise for a NATURALLY GROOMED, ARCHED-UP, or UBER-DEFINED look! 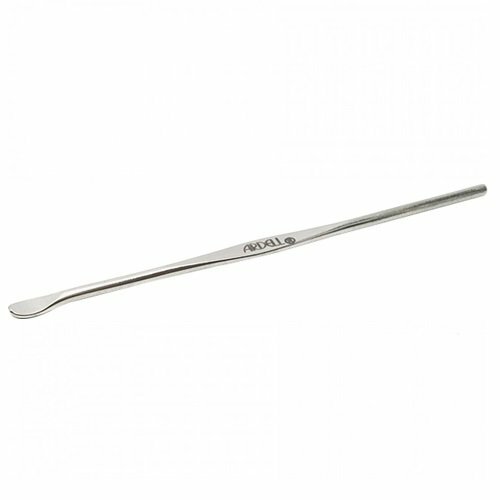 Ardell Design Tools (78452) are used to apply feather-like strokes to brows. Ardell Dual Mixer/Spatula Tool (78194) is a Dual Mixer/Spatula used to mix feathering blend and scoop textured powders. 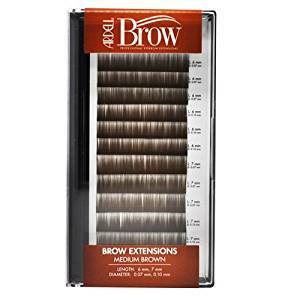 Ardell Light Brown Brow Extensions (78175) is the perfect tool for professional make-up artists, estheticians and technicians. From filling in patchy areas, creating bold drama or defining a natural brow. 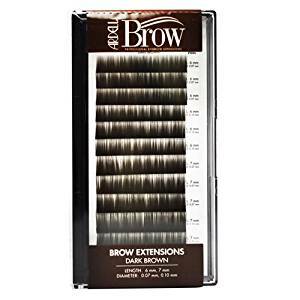 Ardell Medium Brown Brow Extensions (78176) is the perfect tool for professional make-up artists, estheticians and technicians. From filling in patchy areas, creating bold drama or defining a natural brow.